With Christmas still two months away, you may or may not be thinking about gift buying, but books make wonderful presents for those readers on your list. In the next several weeks I will be recommending authors I’ve recently discovered. 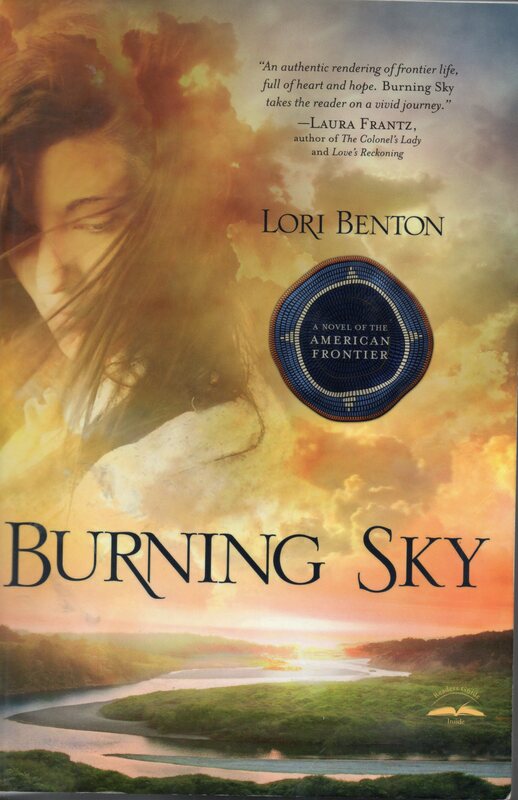 Today I introduce you to Lori Benton’s debut novel, Burning Sky, which won the 2014 Christy Award for first novel, Historical, and book of the year. Before I read it, I loaned Burning Sky to a friend who couldn’t “put it down.” Indeed, any reader who likes stories from another time will enjoy this compelling tale. Willa Obenchain is a woman caught between two worlds. 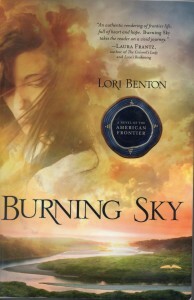 Abducted by Mohawk Indians and renamed Burning Sky when she was fourteen, she is driven to return to her parents’ homestead in the aftermath of the Revolutionary War. 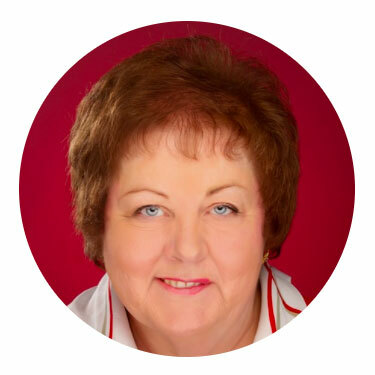 She had made a life with the Mohawks, but as circumstances changed for her there, she tries to reclaim her white roots. What she finds is an empty farm, her missing parents labeled Tories, and a young man named Richard Waring, whom she once admired, determined to claim the Obenchain land. Willa stumbles upon an unlikely ally in wounded botanist Neil MacGregor, who is lying in her path, nearly dead. Without a horse and on foot, she moves Neil to her parents farm and nurses him back to health. Together they explore the changes Willa’s twelve year absence has brought to the land. Strong feelings against “savages” in the nearby town of Shiloh leaves Willa’s safety at risk. When her Mohawk brother appears and challenges her place among the whites instead of his people, Willa must choose the world in which she will spend her future. Will she find the courage to begin again? Can her shielded heart allow love to find her once more? Which of the men seeking her hand will she choose? Available from Amazon Books and Christian Book Distributors.